Meghan is using Smore newsletters to spread the word online. The way they see life. 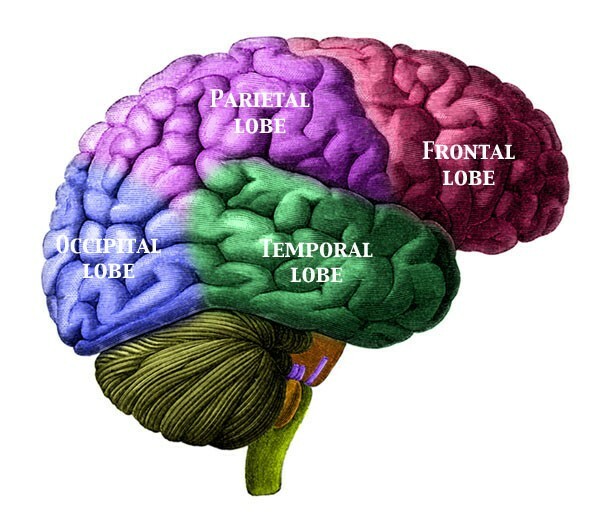 The Occipital lobe houses the primary visual cortices. These are the portions of the cerebrum that receive visual information from the eyes and the optic nerve and organize it into images that the brain can recognize. This includes the ability to determine spatial organization (like a 3-dimensional map) of the objects in the visual field. The primary cortex, then, is necessary for the interpretation of vision for the purposes of cognitive (mental) awareness. Since the brain is divided into halves, the left and right halves of the occipital lobe each have a primary visual cortex. 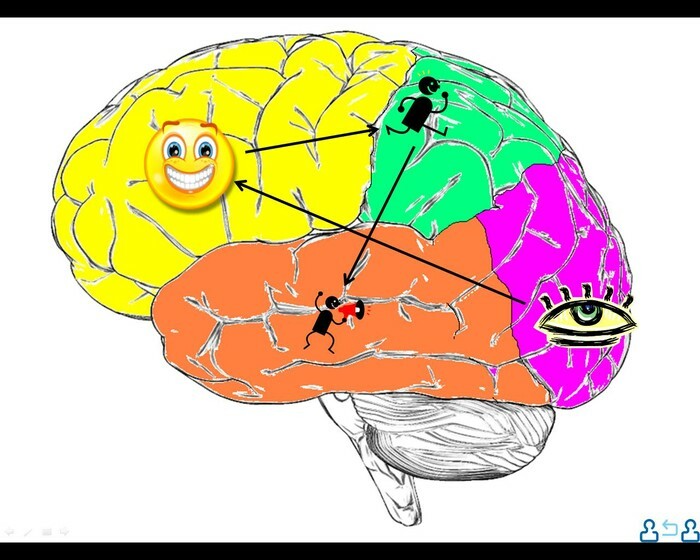 The occiptial lobe is important to being able to correctly understand what your eyes are seeing. These lobes have to be very fast to process the rapid information that our eyes are sending. Similar to how the temporal lobe makes sense of auditory information, the occipital lobe makes sense of visual information so that we are able to understand it. If our occipital lobe was impaired, or injured we would not be able to correctly process visual signals, thus visual confusion would result.